Office Partitions can be used to create any office space you need with minimal disruption. They don’t require structural modifications and are cost effective. The glazed partitions encourage natural light to help the employees’ well-being, which increases the productivity in the workplace. 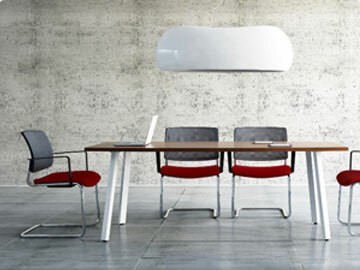 They also help acoustics and add privacy to meeting areas. We offer a range of colours for frames and glass to suit every environment. They can be fixed or movable.